Elegantly situated in the exclusive Manor Golf & County Club community, The Enclave offers beautifully crafted homes on spacious, wooded lots, offering unbeatable quality homesites. 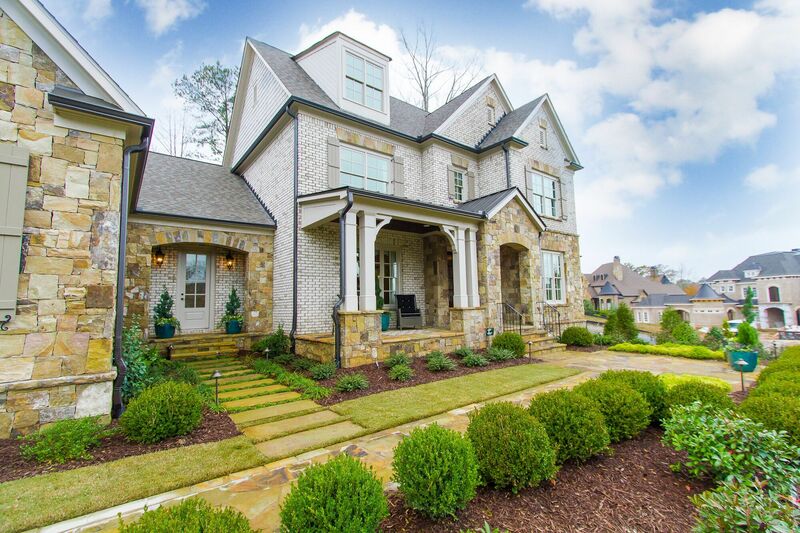 Located in North Fulton County, residents will enjoy convenient access to all of North Fulton, Milton, Alpharetta, central Perimeter and Buckhead, along with the world-class amenities that comprise The Manor Golf & Country Club. Families will benefit from access to one of the top school districts in the state. Within this established, gated community, The Enclave offers a unique opportunity to buy a new, expertly designed home.